The 40-6930 is a CAT 5 based component video, composite video, PCM digital audio and stereo audio distribution amplifier receiver. 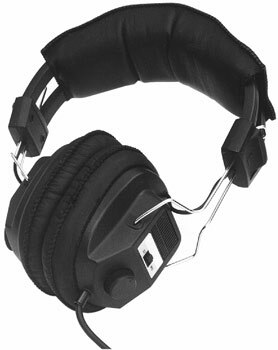 Designed to work together with the transmitter unit 40-6950. 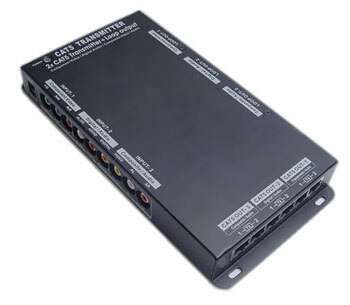 The receiver unit can be up to 1000 ft away from the transmitter unit. 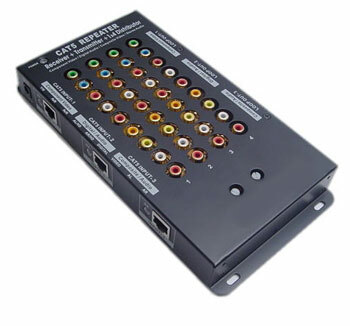 The receiver has a CAT5 loop output for cascading to another distribution amplifier. 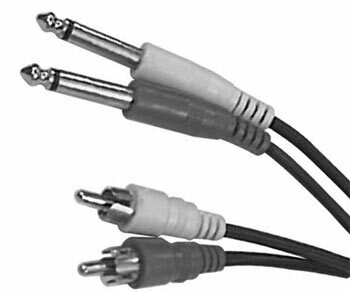 Will support HDTV resolutions of 480P, 720P, 1080i and 1080P. Transmission distance for 480P 1000 feet, 720P 600 feet and 1080i or 1080P 450 feet. 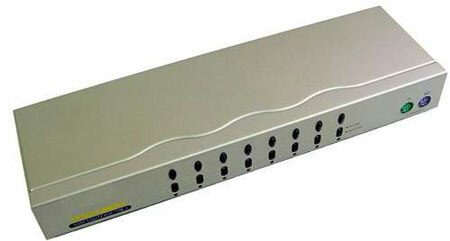 12 Vdc power supply included.